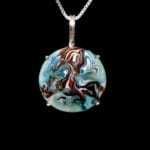 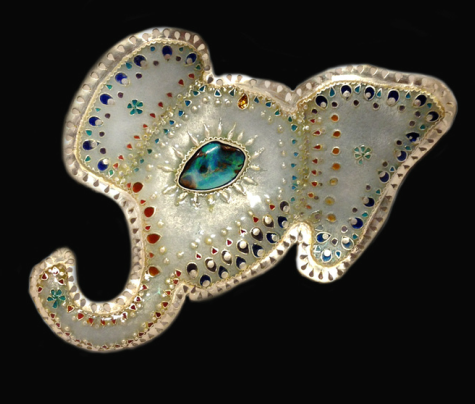 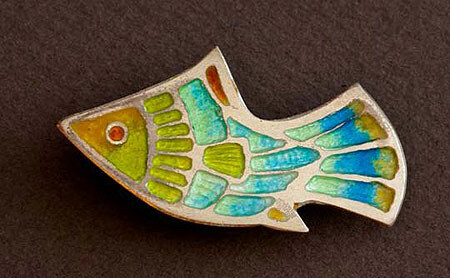 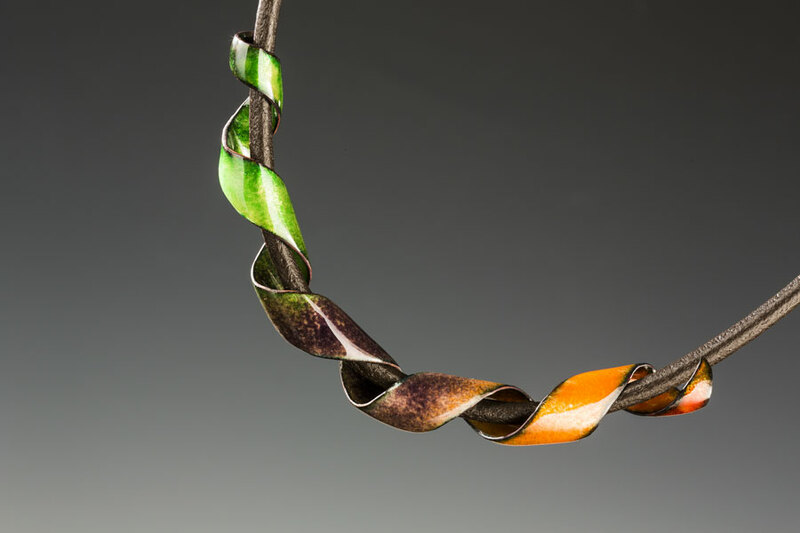 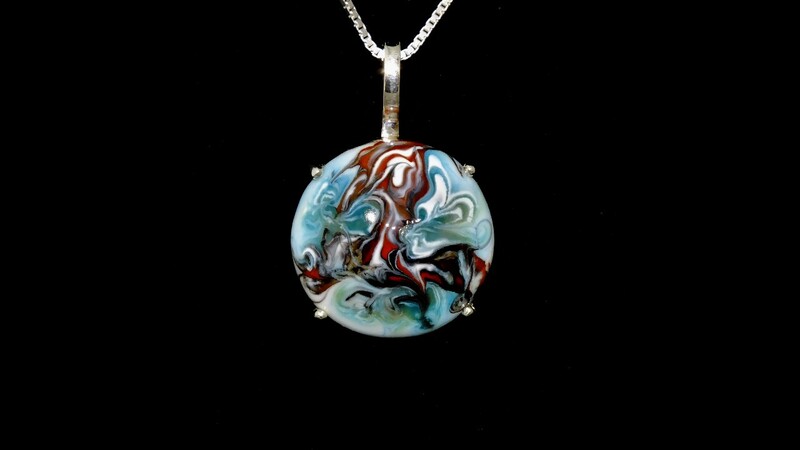 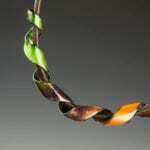 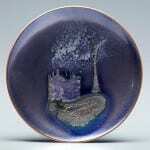 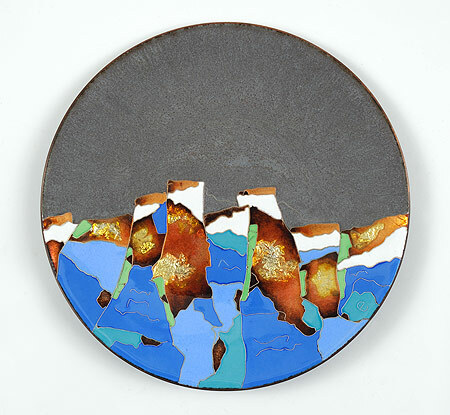 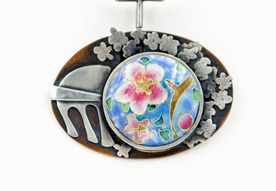 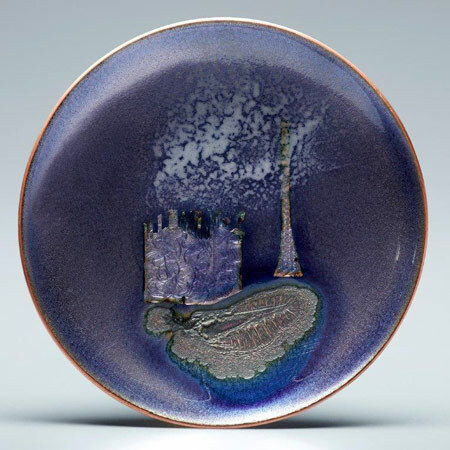 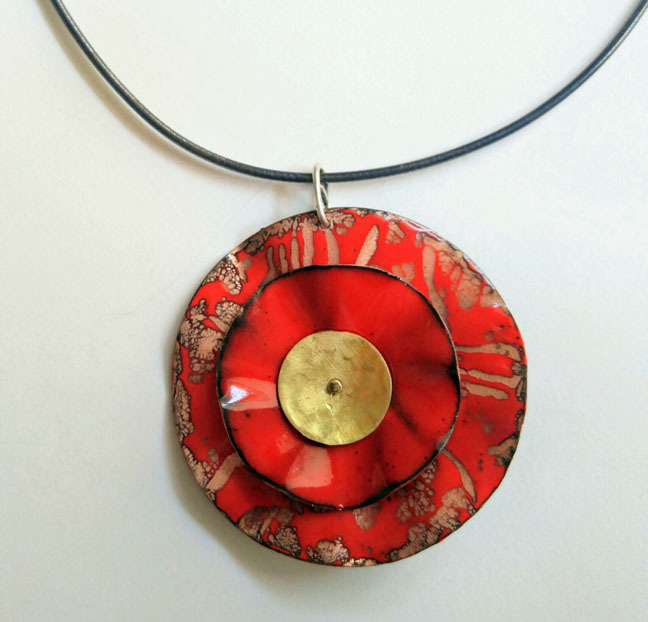 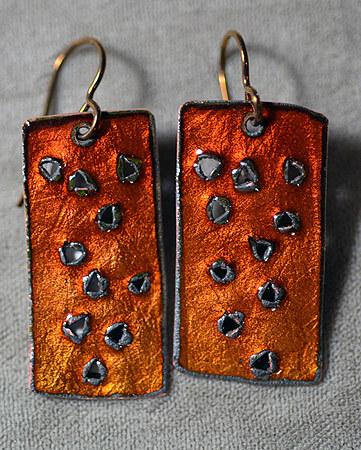 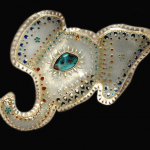 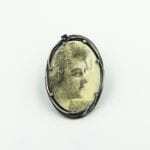 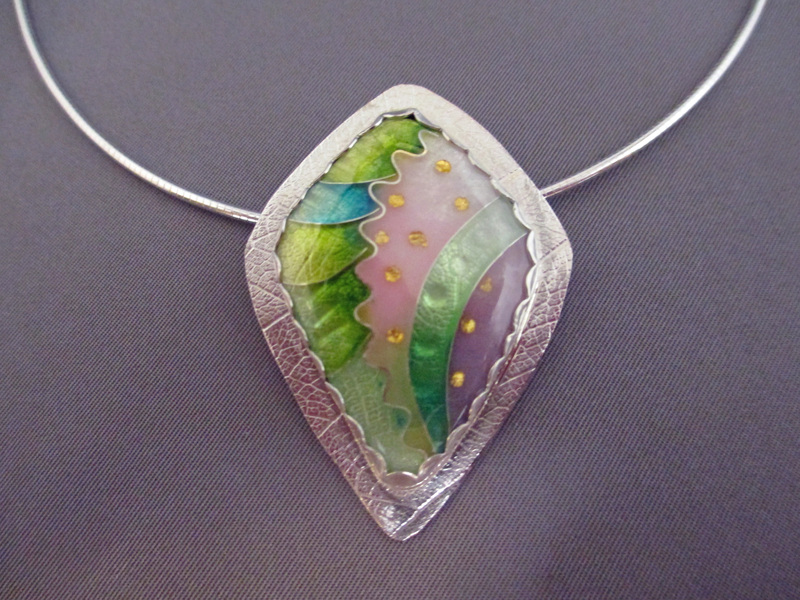 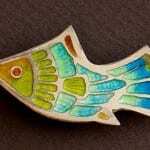 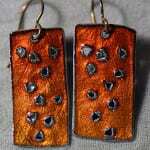 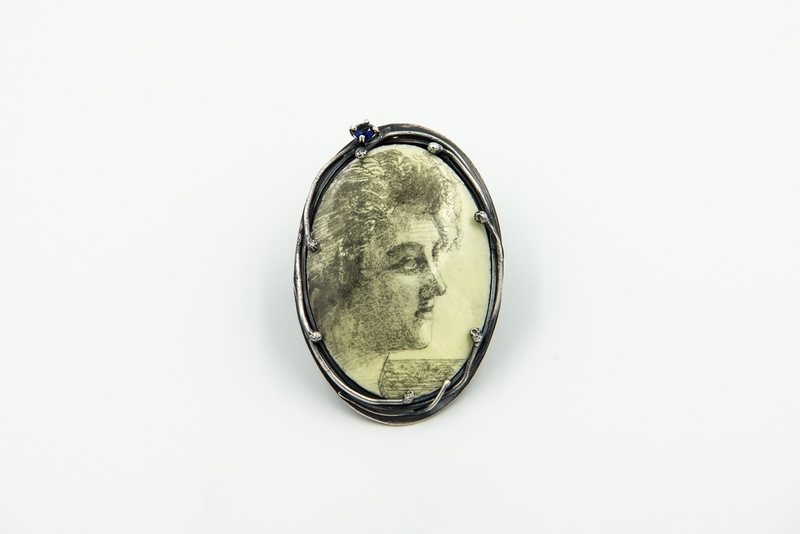 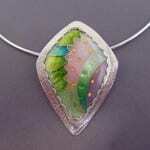 The Enamelists Gallery is a cooperative of artists who practice the art of true enamel: glass fired onto metal. 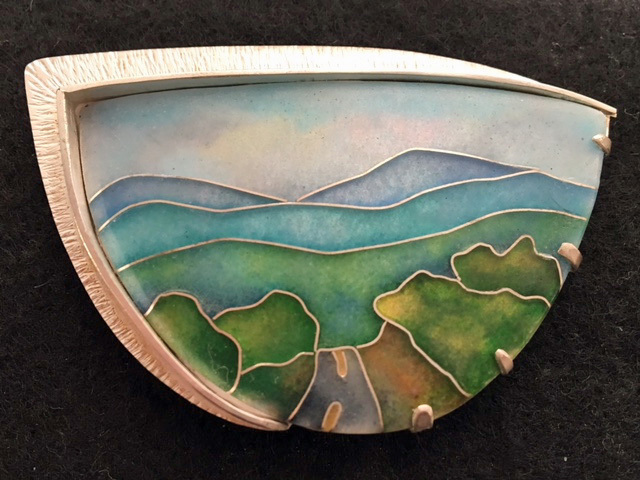 Using both traditional techniques such as cloisonné, and many exciting modern methods, we create enamel paintings, sculpture, jewelry, bowls, and boxes. 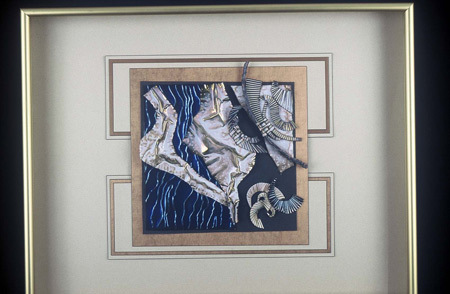 The Enamelists Gallery was one of the founding studios of the Torpedo Factory Art Center. 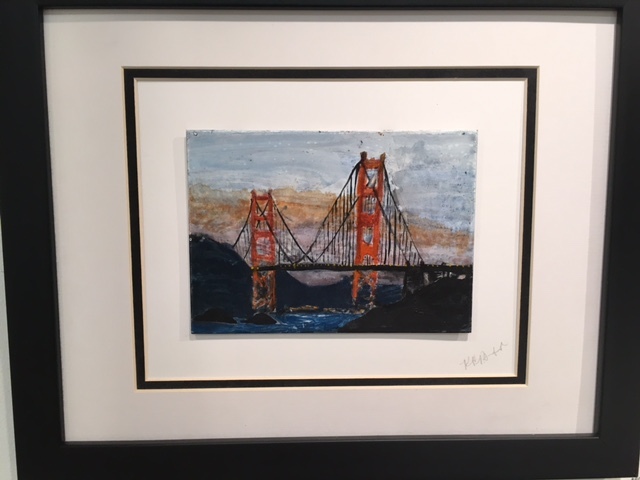 The Enamelists Gallery is located in Studio 28 on the ground floor of the Torpedo Factory, on the left after the Union Street entrance and can be reached at 703.836.1561. Garden Gate Morn(Enamel on copper)13"X16"
Come see our enamel flower images. 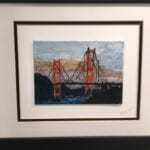 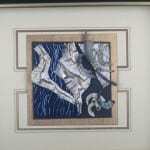 We will showcase the work of local artist Tova Shpantzer.